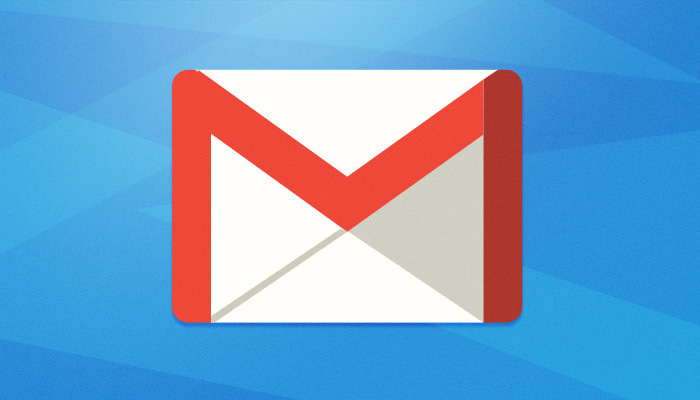 Gmail is a popular email solution to most people today. 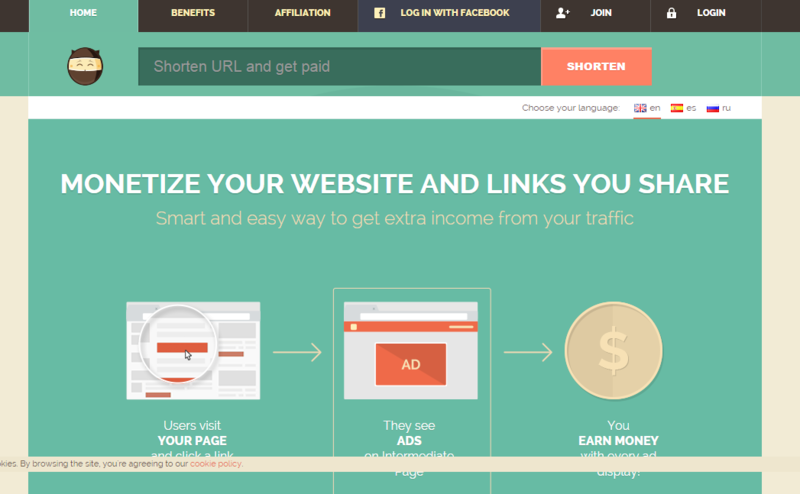 It’s synchronization with Google offers diverse tools and mechanisms to manage a lot of your stuff which takes place online. Your Gmail id also gives you universal access to all Google products. 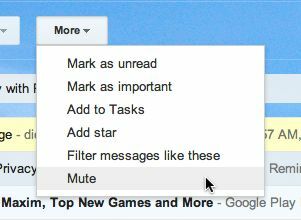 Thus it comes in very handy when you know some secret Gmail tricks and hacks to increase your productivity and efficiency. I think most of you will know this one as it one the oldest Gmail hacks. You can use the star rating system to prioritize your emails. If you go to settings you will see that there are 12 different starts and symbols which you can use to mark your emails. These are called responses. These come in handy when you have to send the same email to many people but separately. Use can use it immediately to send email to multiple people. Just want to see emails addressed personally to you and are not bulk. Activate the Personal Level Indicators in the settings. Mails with > symbol are mailed to other people too! This is very helpful feature which you can use. Now never forget to send important mails and also read mails when offline. Download the Gmail Offline Chrome app. It syncs messages and queues actions which you take offline and they are implemented later when you have internet access. Now there is a group conversation you have lost interest in. What do you do? It’s done. Simple, isn’t it? 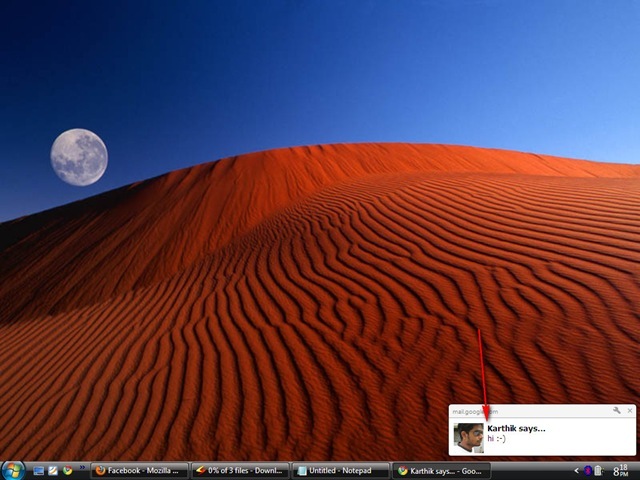 Desktop notifications allow instant access to your email updates. Now you never have to miss urgent messages from important people and clients. 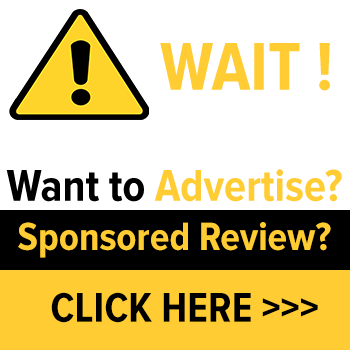 This feature is compatible with multiple internet browsers and can be activated by going to their settings and finding desktop notifications. Just activate them then and you are done. This one is for those who love using their keyboards to their fullest potential. 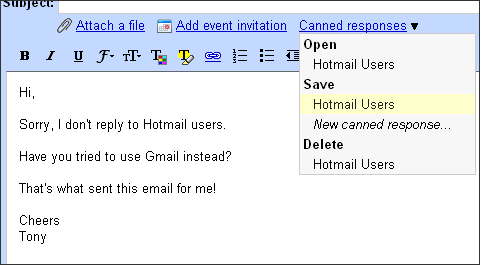 There are numerous shortcuts which you can use to make working on Gmail easier. Press Ctrl + Shift + 7 to create a numbered list. Press Ctrl + Shift + 8 to create a bulleted list. Press Ctrl + k to insert a hyperlink for highlighted text. Press c to compose a new message. Press Shift + c to compose a message in a new window.